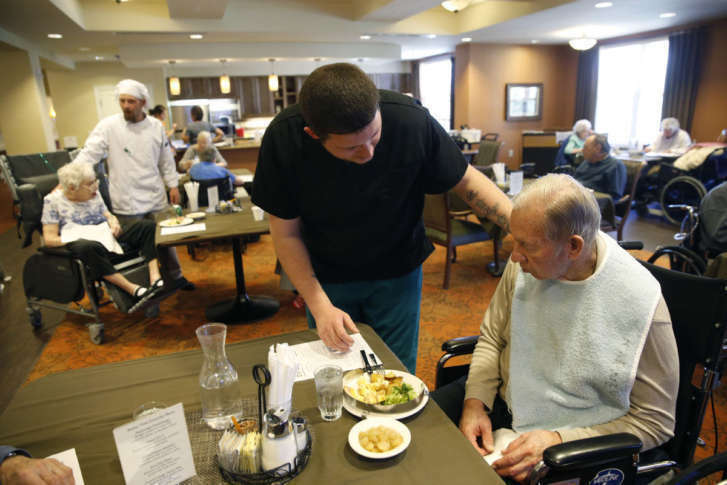 Out of the 2,975 facilities that U.S. News & World Report awarded with the “Best Nursing Home” distinction, 117 are in D.C., Maryland and Virginia. 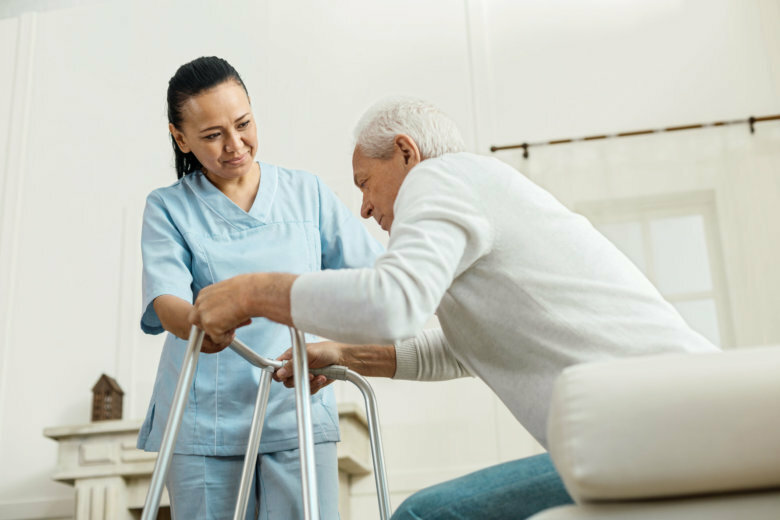 What’s the difference between types of long-term care facilities? If you hear long-term care facility and automatically think nursing home, it’s not surprising. 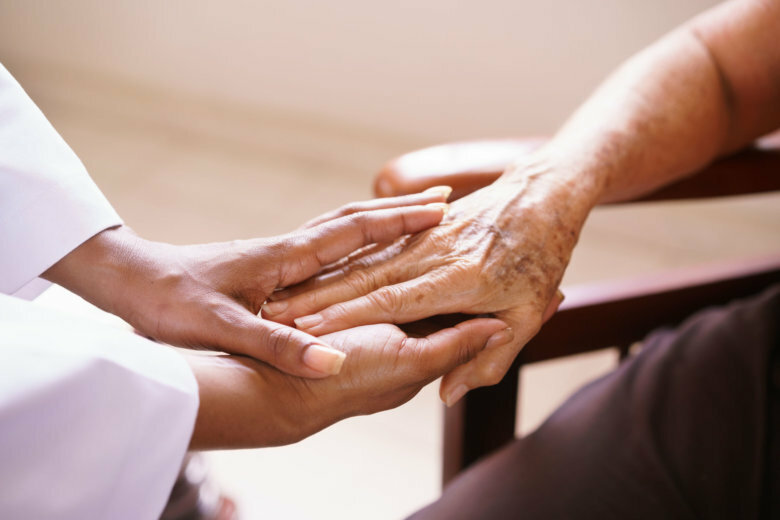 However, long-term care encompasses a spectrum of options and a progression of choices. What care options are available for aging people on a budget? Finding the right kind of nursing care option for yourself or a family member can be a challenge. Here’s what you should consider.